According to research, 4% of the population are sociopathic and she married into the club. In this powerful story, we discover that truth is often stranger than fiction. 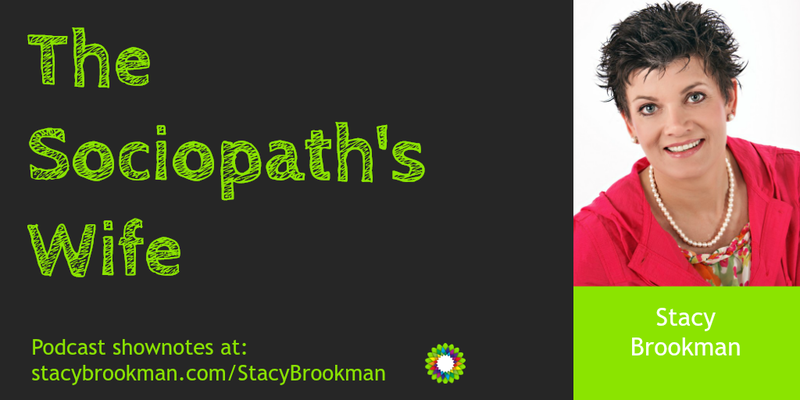 Stacy unwittingly fell in love and married a man who appeared to be loving, caring and all that she ever wanted. She was painfully wrong. Stacy discovered that her husband had been living a double life, seeking sexual activities with other men and women via Craigslist. Stacy knew her marriage was tough, things had been rough for ten years, but that instance proved that she needed to make changes to protect her daughters so they would not grow up in utter dysfunction and think that this was normal. Stacy was the victim of a husband with a personality disorder and it is important to note that there was nothing she could have done to prevent the outrage and behaviors that he exhibited. What I loved about this interview is the raw truth Stacy shared. She wants other women to understand the signs so they can protect themselves and their children. She is wants you to be safe if you are living in the shadows of the control of a Sociopath. 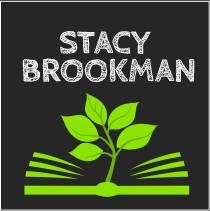 Stacy was able to disconnect from the madness and recreate a life that uses story and writing to break free from pain and begin again. You can find more about her programs at Life Story Telling. You can connect with Stacy on Facebook too. Stacy is brave and did what she needed to do and you can too. If you need to talk about an unsafe situation, you can grab free time with me here and we can discuss your unique situation. If you are loving the show (and by the iTunes reviews you are!) you can get the show delivered straight to your device every Monday and Wednesday. Simply click on the icon that your carrier uses. Stacy Curtis wants to live in a world where everyone feels free to share their stories…and listeners gain wisdom from them. She knows that it feels much safer for someone to process words on paper than confront tough situations. Stacy interviews fascinating people on her podcast at WriteOfYourLife.com. 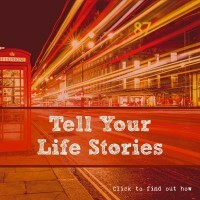 Her latest project – LifeStoryTelling.com – is taking off. This life story and memoir writing course is the culmination of years working to understand the psychology and the art of lifestory writing, and making it easy for others to write their stories. It’s valuable to trace your trouble, transcribe your tale, and transform your life.